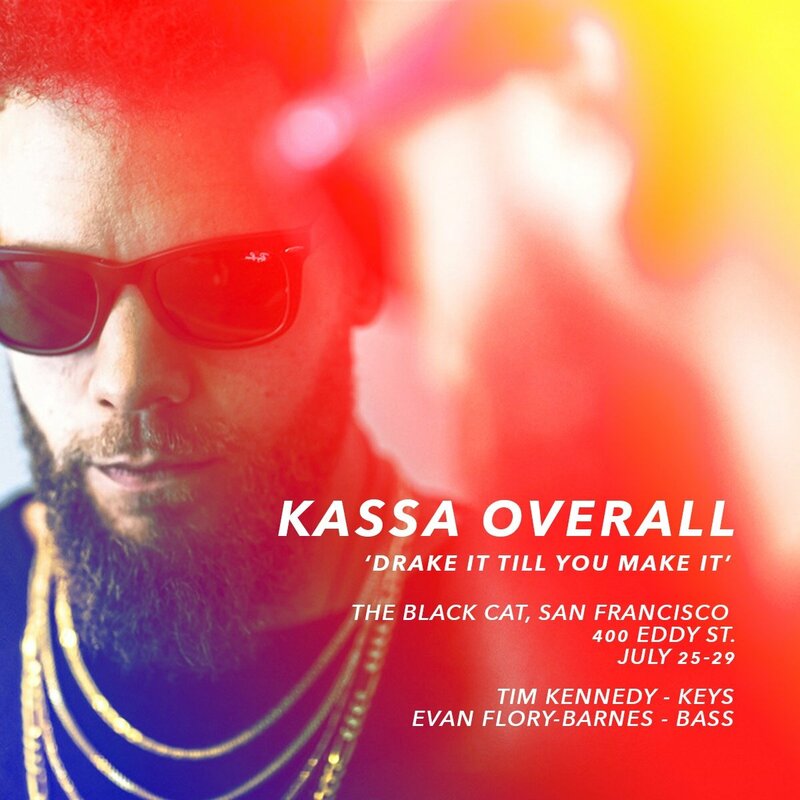 Kassa Overall is a drummer, rapper and producer – a multi genre “jazz” artist. He also has recorded and toured with Vijay Iyer, Steve Coleman and Dee Dee Bridgewater. He has built a following for his work as a rapper, which he considers to be an extension of his jazz canon. Kassa has DJ’d with The Late Show with Stephen Colbert’s house band, Jon Batiste and Stay Human. His most recent release. “Drake It ’til You Make It” combines his love of hip hop and jazz. With Grammy-winning bassist Evan Flory Barnes, and piano phenom Tim Kennedy, you’ll get a taste of their take on Snoop, Kanye, and of course, Drake.